Although the BC Liberals’ failure to regulate real estate speculation is one of the key factors underlying BC’s housing affordability crisis, the BC Liberals are promising big tax breaks for speculators and luxury home owners if they can re-seize power. In their platform for the January 30th Nanaimo by-election, which could tip the balance of power in the BC Legislature, the Liberals promised to scrap the province’s Speculation and Vacancy Tax – a 0.5 – 2% levy on unoccupied properties in BC’s most expensive cities. 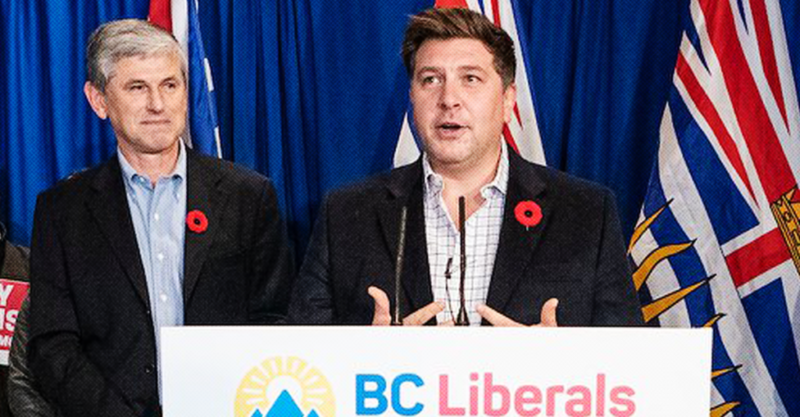 On top of that, the Liberal platform promised a tax break for people who own properties valued at $3 million or more. 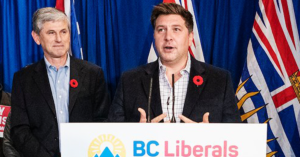 This would include tax breaks on $4 million luxury homes similar to the kind built by Nanaimo BC Liberal candidate Tony Harris, who recently got in trouble for editing a line in his website’s bio declaring his love for real estate speculation. But experts warn the BC Liberals’ promises to cut real estate taxes could plunge BC’s housing market deeper into its affordability crisis. “Eliminating the Speculation and Vacancy Tax would take us back to where we were in 2015-2016. The earlier status quo meant that British Columbians effectively subsidized wealthy people from around the world, as they bought real estate here but didn’t contribute their fair share in taxes,” Gordon explained. “Without the Speculation Tax we would be setting ourselves up for persistent housing affordability challenges, as young people would be pushed out of their childhood communities and innovative local businesses would struggle to attract talent,” he added. But these risks haven’t stopped the BC Liberals from calling for the tax to be scrapped anyway. Despite Harris’ claim, the data suggests BC’s Speculation Tax has actually helped cool down the province’s volatile real estate market and is starting to bring more homes within reach of thousands of ordinary British Columbians. According to the Real Estate Board of Greater Vancouver, average prices for houses, apartments and condos in Metro Vancouver fell by between 3 and 7% in the last 6 months of 2018. Additionally, the Vancouver Island Real Estate Board said house prices are beginning to level out in Nanaimo and Duncan. 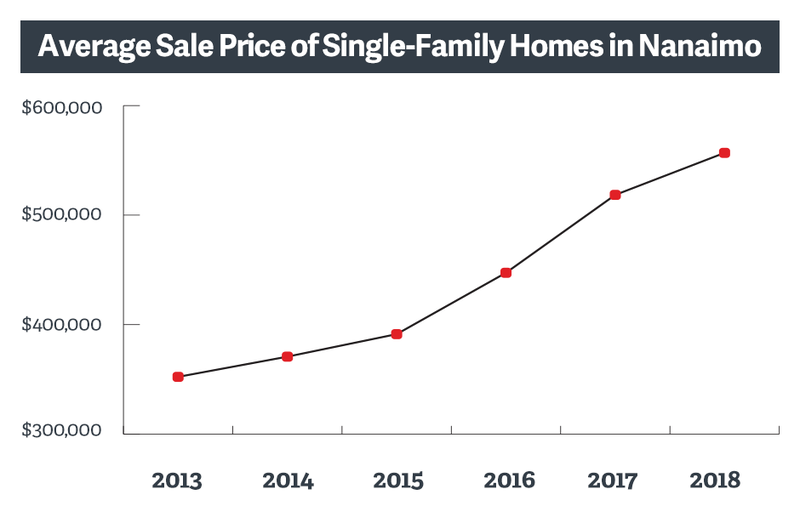 Whereas the average sale price for a single-family residential unit in Nanaimo increased by 18.5% from January 2017 to January 2018, the average price increased by only 4.6% from January 2018 to December 2018, according to the most recently available data. The BC government introduced the Speculation Tax in February 2018. Tom Davidoff, a professor at the University of British Columbia’s Sauder School of Business, also concludes the BC government’s Speculation Tax is having an impact on these trends. “My guess is 2019 will not be a banner year for sales in Greater Vancouver and I expect further price declines,” Davidoff told CBC News. Outgoing MLA and recently elected mayor of Nanaimo Leonard Krog also told the Nanaimo Chamber of Commerce that the Speculation Tax will generate revenue for the BC government to build more affordable housing and “dampen the significant rate of increase in housing prices” in Nanaimo. “When you have a highly speculative market, people are prepared to pay prices that are frankly unreasonable,” Krog added. Surveys found that around 60% of British Columbians support the NDP government’s new real estate taxes, which were introduced in order to tackle the province’s housing affordability crisis. 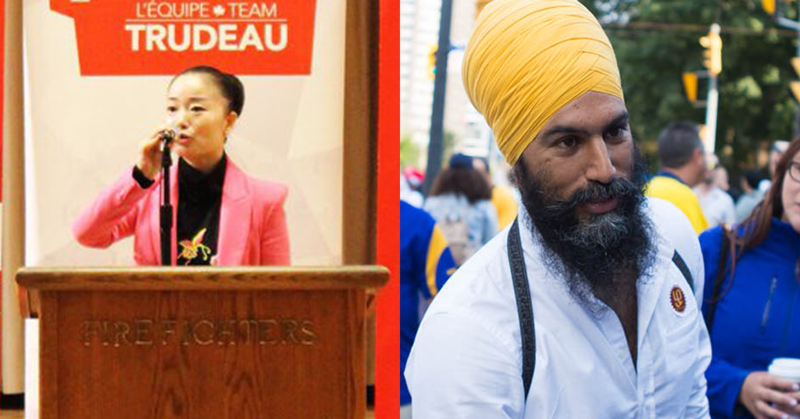 Editor’s Note: Following publication of this story, Karen Wang resigned as the Liberal candidate for Burnaby South. This story has been updated. Justin Trudeau’s Liberals are facing calls to “denounce” and “dump” their candidate in the high-profile by-election set for Burnaby South.